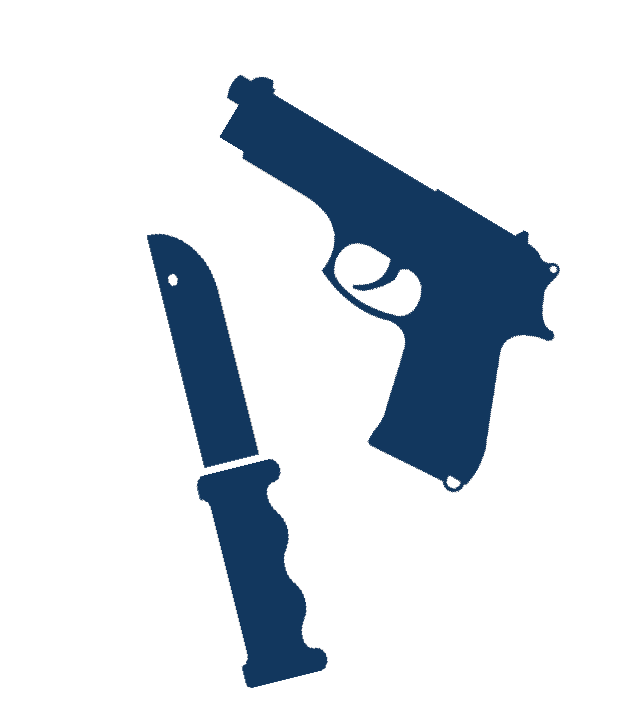 Possession of firearms, dangerous weapons and knives (longer than four inches) is not permitted on property owned, leased or otherwise controlled by the University of Michigan, even if you have a concealed weapons permit. The law is described in Article 10 in the U-M Regents’ Ordinance. In addition, the U-M Standard Practice Guide (SPG) 201.94 also forbids the possession or use of weapons on campus. Peace officers who are members of the Division of Public Safety and Security (DPSS), who are regularly employed by U-M, and who have been authorized by the executive director of DPSS to carry weapons as outlined by DPSS policy. Non-university law enforcement officers of legally established law enforcement agencies. Employees authorized by U-M to possess or use such a device during the time when the employees are engaged in work for the university requiring such a device. When the device is worn as part of a military or fraternal uniform in connection with a public ceremony, parade or theatrical performance. When someone possesses or uses such a device in connection with a regularly scheduled educational, recreational or training program authorized by the University of Michigan. When the executive director of DPSS has waived the prohibition based on extraordinary circumstances. Any such waiver must be in writing, signed by the executive director or designee, and must define its scope and duration. If someone is carrying a weapon on campus and you do not believe they are law enforcement, please contact us immediately at (734)763-1131. If someone presents an immediate threat to your safety whether or not they possess a weapon, dial 911 for help. You also can read additional information on reporting suspicious behavior and safety tips on what to do in the event of an active attacker.